My job is very varied and I’m really lucky to have such an incredible opportunity with the Nicest Job in Britain to travel the country and work with some truly amazing causes and some really kind people. Whatever you are thinking, I’d love to talk about new ideas and ways of building relationships that benefit everyone involved. Challenge Alice and Nicest Job in Britain have a wide media exposure, significant social media following and internet footprint. Followers interact with Alice and the Nicest Jobs team, so you can be sure that your cause, charity, idea or business will reach your target audience. Alice read law at one of the world’s top universities, Alice provides smart thinking and articles which aim to encourage readers to reflect on wider issues and brings a creativity to produce highly shareable content. Alice is experienced in business having worked in an advisory role for the UK’s most trusted brand. Alice works with commercial partners to produce content that is inkeeping with brand principles and creates mutual value. 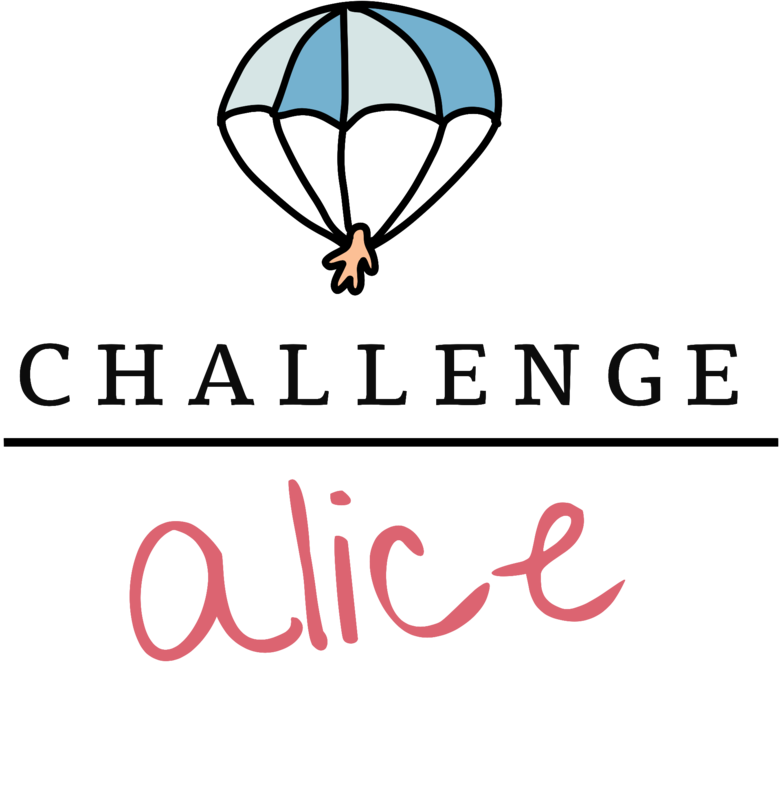 All content on Challenge Alice is based on my own experiences, I am passionate about the third sector in particular and want to ignite a similar passion in demographics that traditionally don’t engage with the industry. I only work with partners that have similar values to my own, so please do not spam me with offers of free content, free product or in exchange for ‘free exposure’. Alice has been featured in major international media outlets such as the BBC, ITV, RTTV, The World Tonight on BBC Radio 4, Simon Mayo on BBC Radio 2, Daily Mail, Daily Telegraph, Huffington Post and many others. See the full list in my press section.